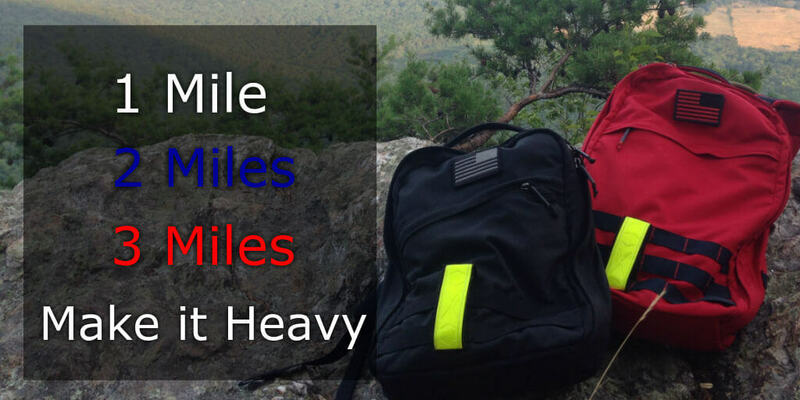 GORUCK Heavy Training: Ruck 8 Miles with your event weight. 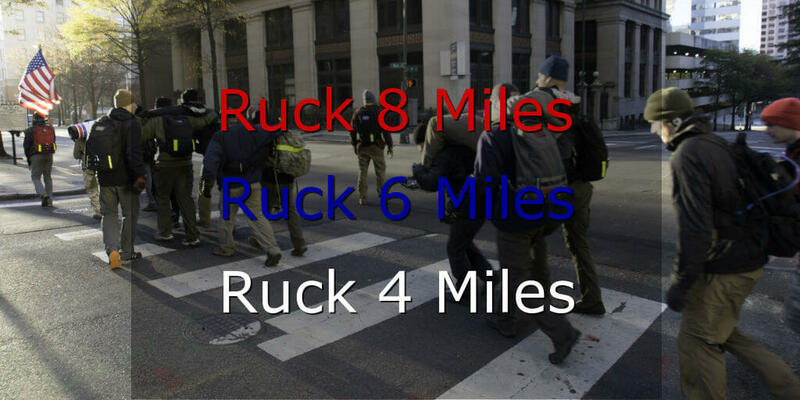 GORUCK Tough Training: Ruck 6 Miles with your event weight. 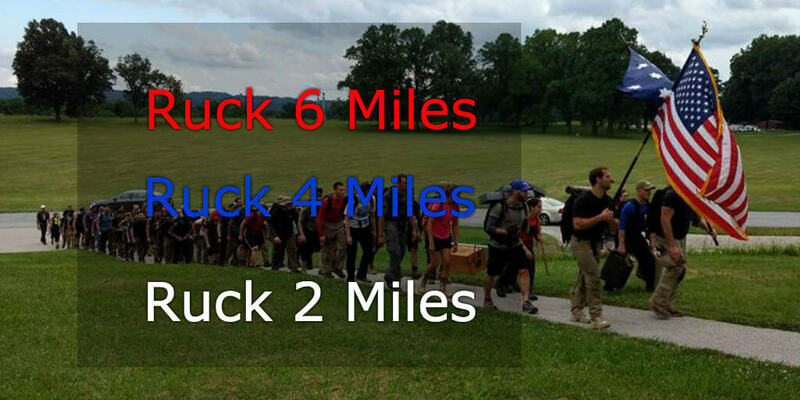 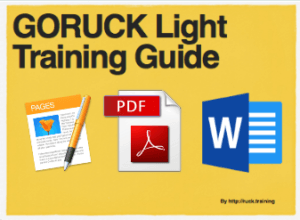 GORUCK Light Training: Ruck 4 Miles with your event weight. 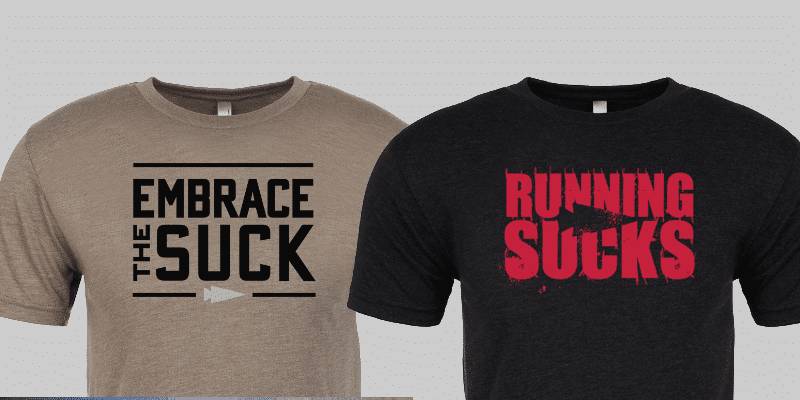 Training Notes: Go get them miles. 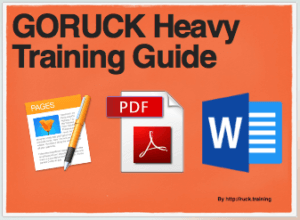 GORUCK Heavy, Tough, and Light Training: No ruck. 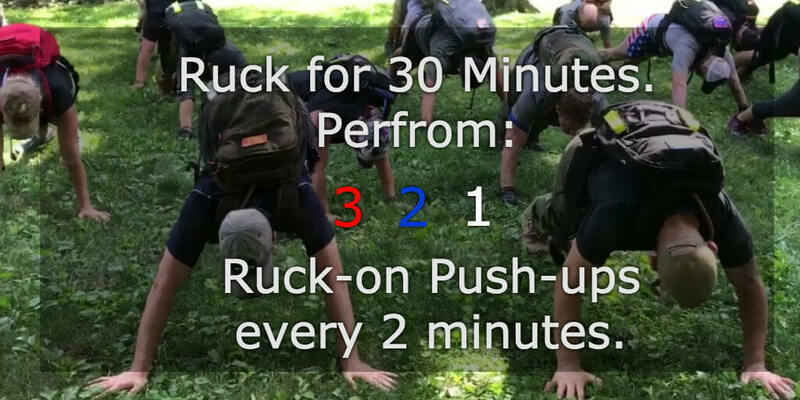 Just go for a 30-45 minute jog. 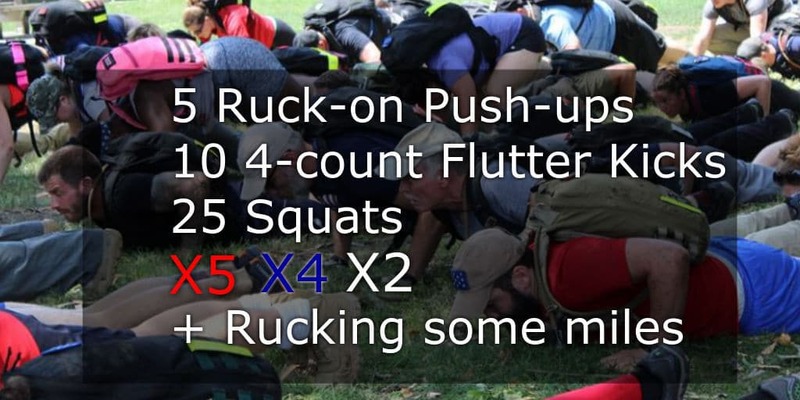 Training Notes: Throwing something a little different in for today. 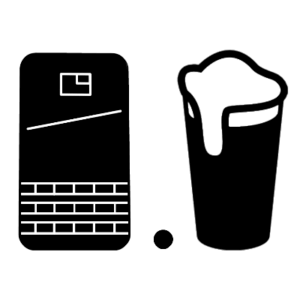 Enjoy the change of pace. 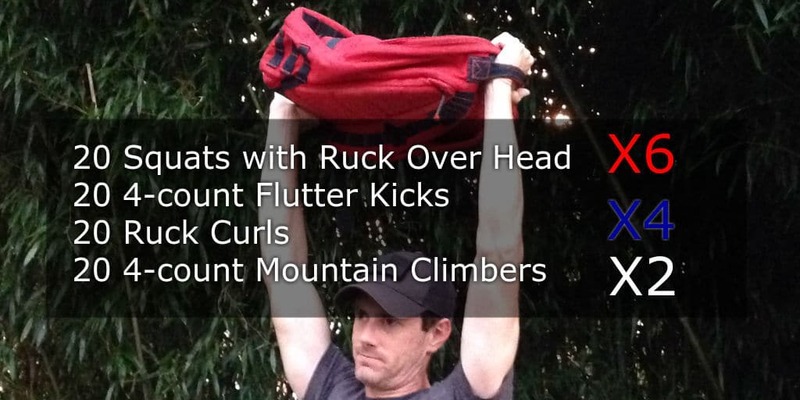 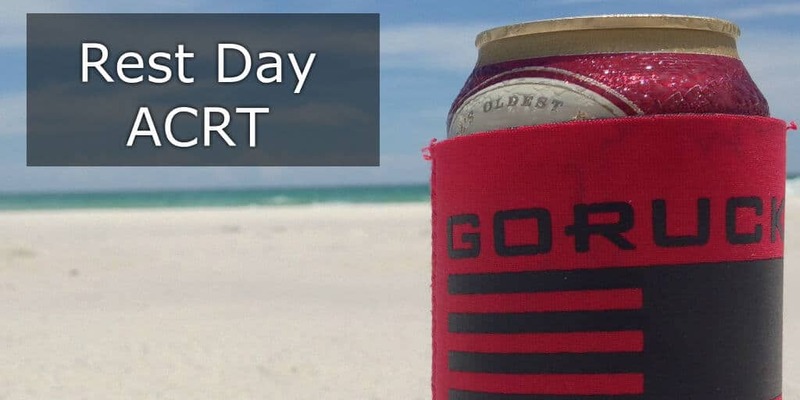 GORUCK Heavy, Tough, and Light Training: Make up your own PT challenge for the day. Training Notes: You know what event you’re training for, so don’t use today as a day to slack off. 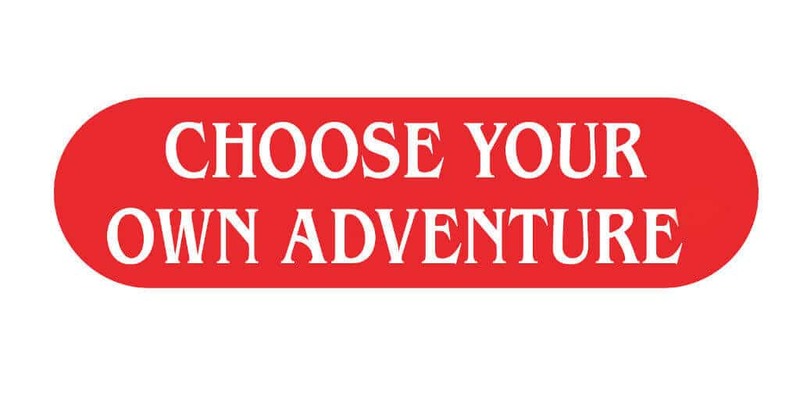 Create something that challenges you and then step up to the challenge.